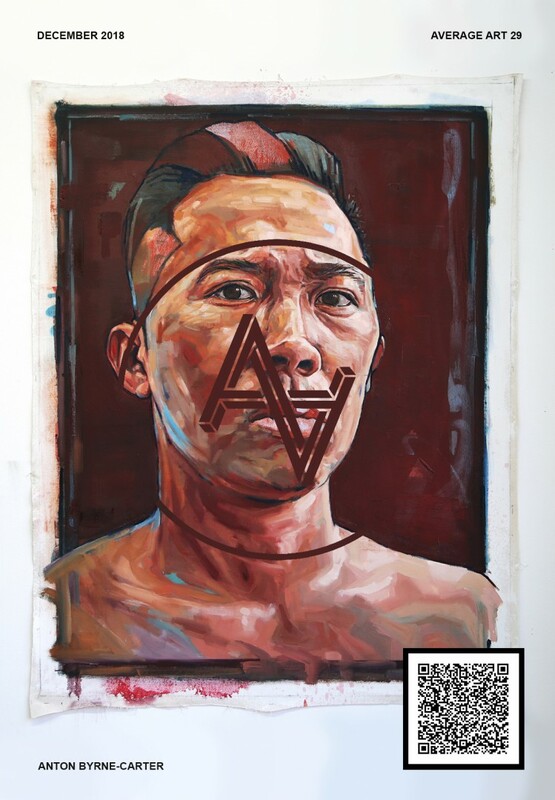 Average Art is an industry focused art magazine. Our goal is to draw attention to self representing artists. We are now taking entries for the March edition of Average Art Magazine.